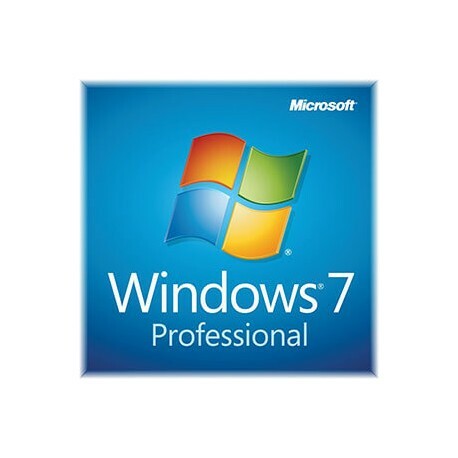 Windows 7 Professional makes it easy to create a Professional network and share all of your favorite photos, videos, and music. You can even watch, pause, rewind, and record TV (a broadcast TV tuner may be required). 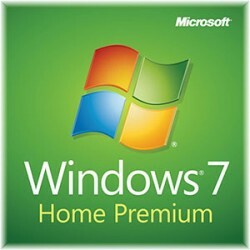 Get the best entertainment experience with Windows 7 Professional. 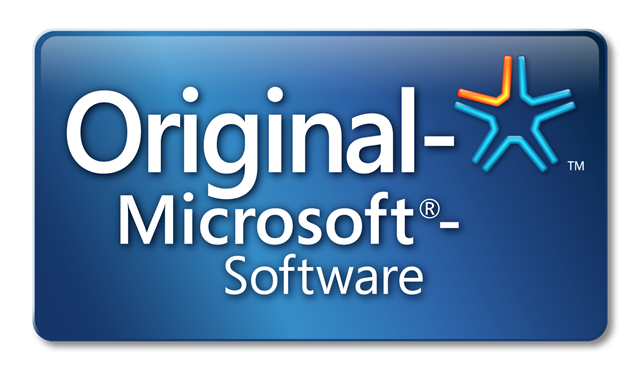 Do you use your PC for work, run Windows XP programs, or require enhanced security? 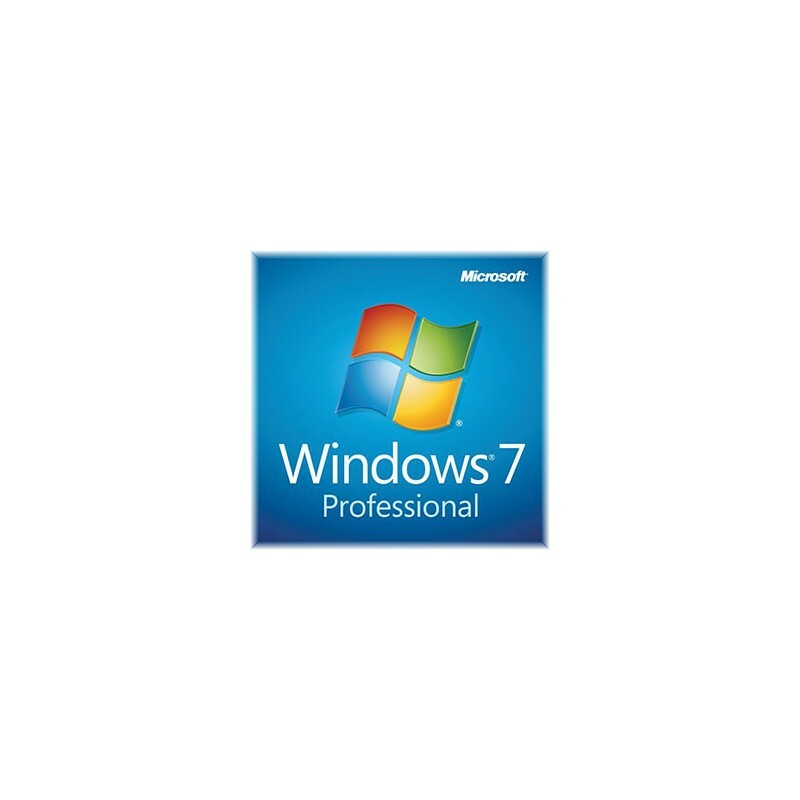 Consider Windows 7 Professional. Simplify your PC with new navigation features like Aero Shake, Jump Lists, and Snap. Customize Windows to look and feel the way you like by changing themes and taskbar programs. Setting up a Professional network and connecting to printers and devices is easier than ever. 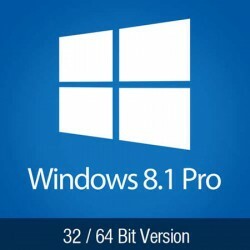 Windows 7 Professional supports the latest hardware and software. 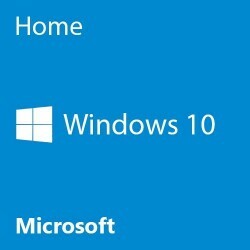 With Windows 7, setting up wireless connections is easier with consistent, one-click connections to available networks, whether those networks are based on Wi-Fi, mobile broadband, dial-up, or corporate VPN. 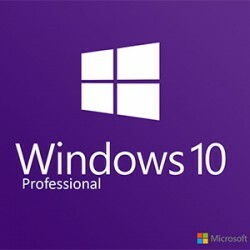 Connect Windows 7 PCs on a Professional network in just four clicks and easily get to the photos, music, and files on each one - even share printers - with ProfessionalGroup. 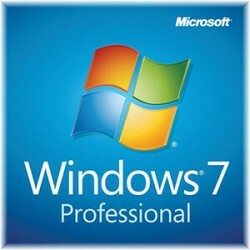 Windows 7 Professional (includes 32-bit & 64-bit versions) makes it easy to create a Professional network.